Interested in LV 124 solutions? Need direct support from our LV 124 specialists? 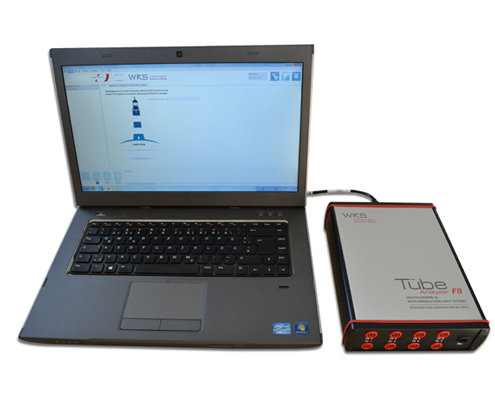 The Tube Analyzer can detect very short and sporadic errors, by continuously monitoring and analyzing analog and PWM channels in parallel and logging into standard TDMS files. 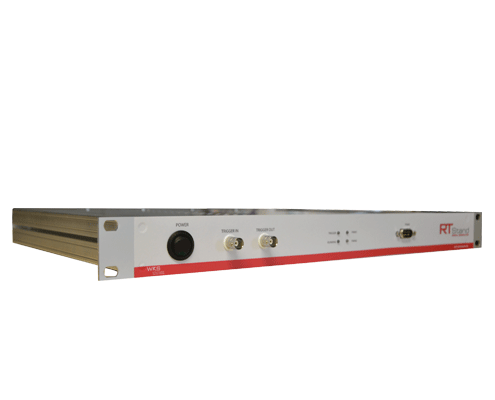 The Tube Analyzer is a ready-to-use component, which can be easily integrated into all kinds of test setups and provinding a practical tool chain together with the TestRun Generator and the Log Viewer. 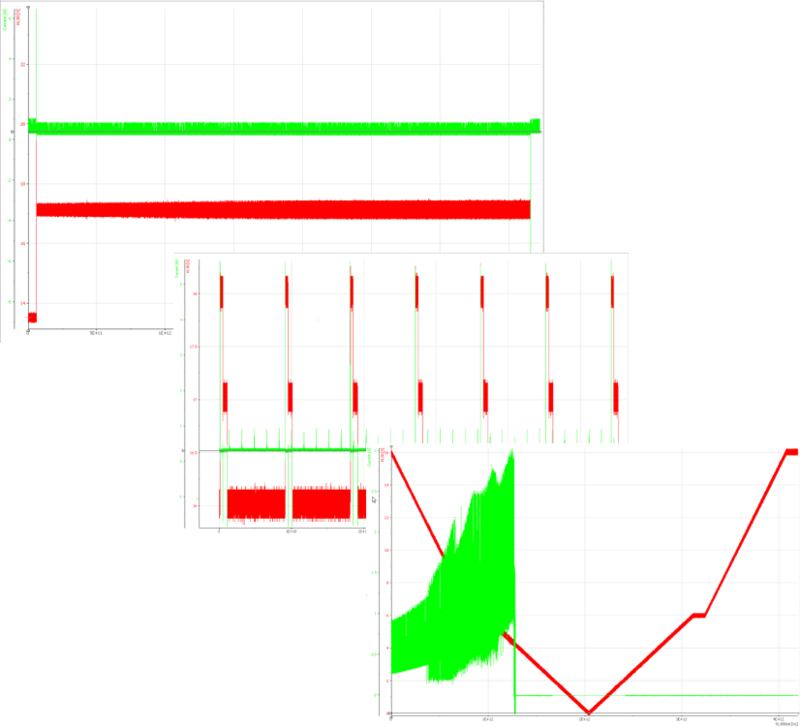 Measurement data is analyzed with 100kHz sampling rate and innovatively logged into TDMS files, thus complying with the LV 124 automotive norm. The included LogViewer brings you faster to your test results. The Tube Analyzer is available in various hardware implementations, for 8, 24 and 96 analog and PWM pins for voltage measurement, as well as for current measurement. 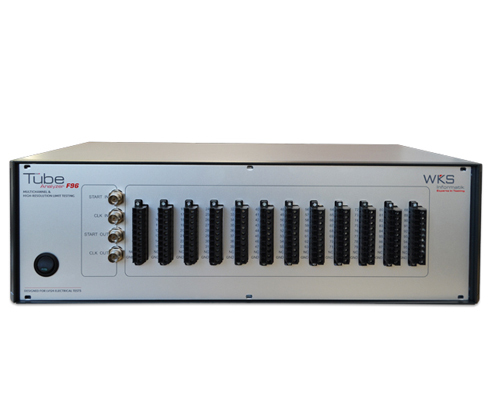 Due to its flexible connecting options, compact size and scalability, the Tube Analyzer has been succesfully integrated into several test platforms, with various connector capabilities. Logs on up to 96 pins in parallel ! Analyzes all pin signals in parallel ! Perfect for LV 124 / LV 148 electrical tests ! Switch module, capable of achieving µs-short signal interruptions for LV 124, availble in 75A and 125A layouts. 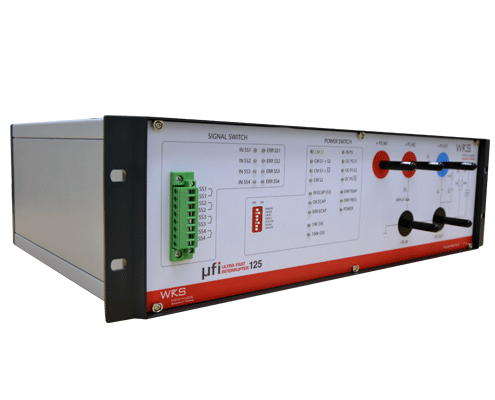 Signal generation module, capable of generating LV 124 / LV 148 arbitrary curves, remotely controlling the UFI device and generating PWM pulses on Ubat.